Squishfacedogs (all one word) is a well-designed, and delightfully adorable collection of dogs with squished faces (brachycephalic if you want to get all technical about it). They feature new friends almost everyday, and recently were kind enough to add the batpig into the pantheon of friends of squishfacedogs: Batpig . You can check out their stuff, and share your squishfaced pup with them on facebook and twitter as well as through their site: squishfacedogs.com! Batpig & Me give them all the stubby tail wags and face licks we’ve got! A collection of dogs with squished faces. What’s not to love? 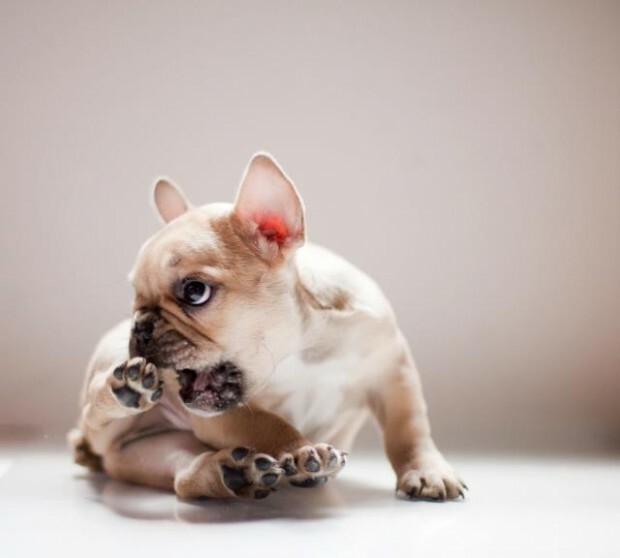 Squishfacedogs features Pugs, Boston Terriers, French Bulldogs, English Bulldogs,Shar Peis, Chow Chows, Japanese Chins and the like. All squishy and snorty brachycephalic canines welcome!